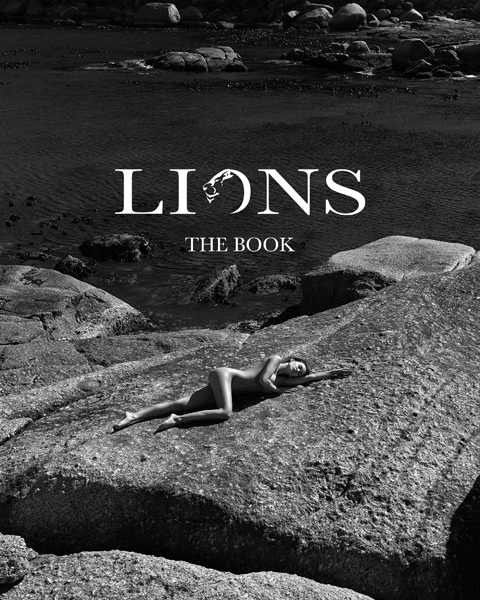 LIONS magazine is a tribute to amazing models, creative photographers and artists. We showcase lingerie, swimwear and fine art nudes editorials. Lionsmag.com is an online and print magazine focussing on stunning and artistic photography of beautiful women.